Try our delicious raspberry lemonade. It is refreshingly delightful! 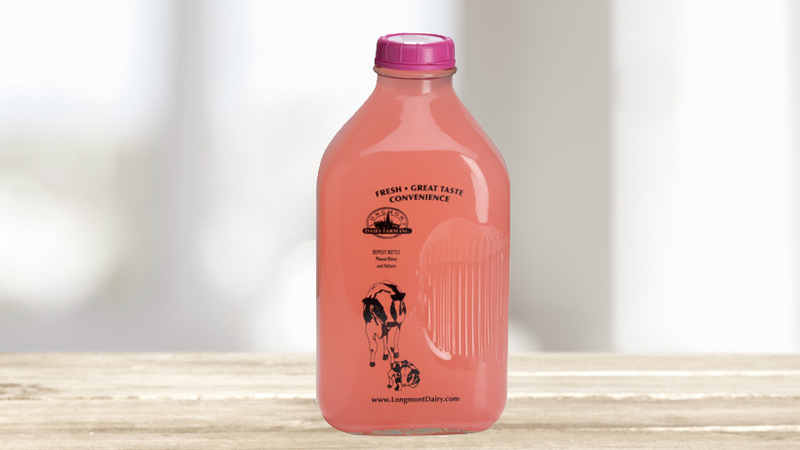 Raspberry Lemonade: Water, Red Raspberry Juice Concentrate, Red Grape Juice Concentrate, Propylene Glycol, Apple Juice Concentrate, Pear Juice Concentrate, Citric Acid, Natural Flavors, Fruit and Vegetable Juice Powder (for color).